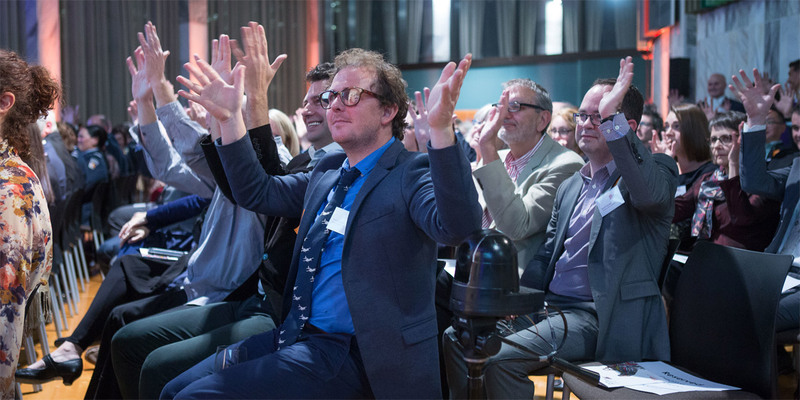 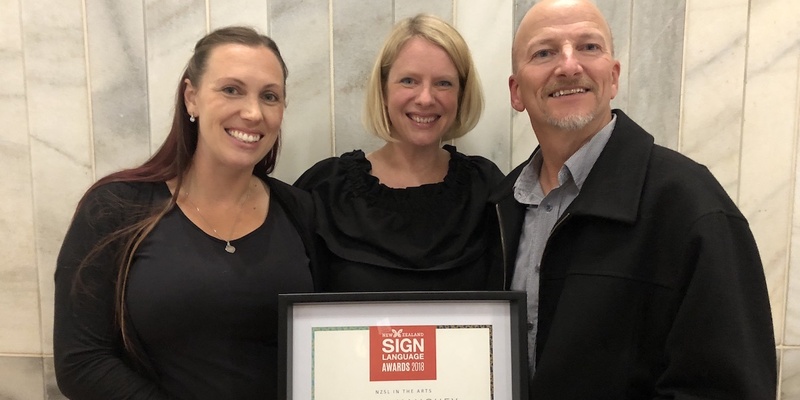 The team win a 'NZSL in Arts' award at Parliament 2018! 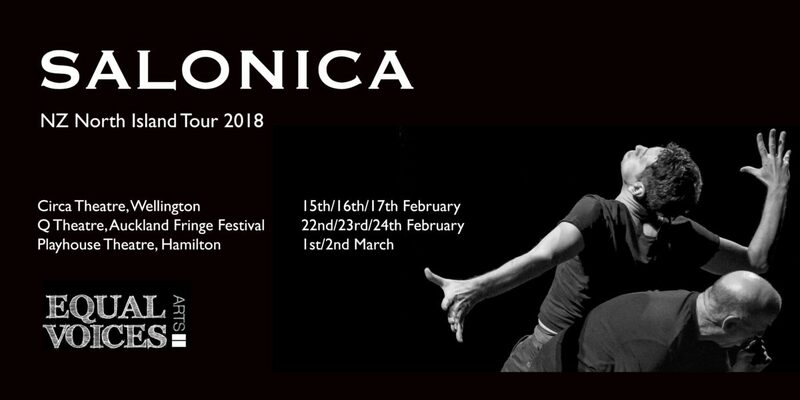 New Zealand Tour of Salonica! 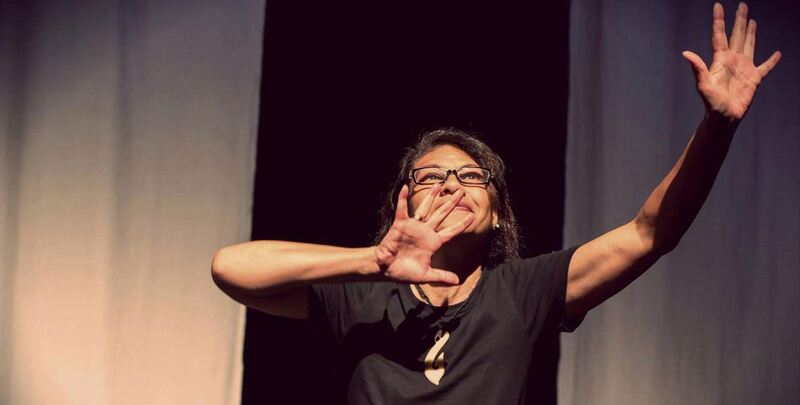 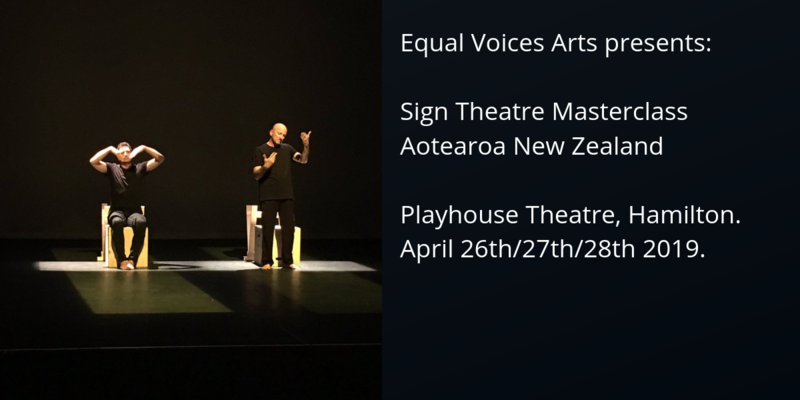 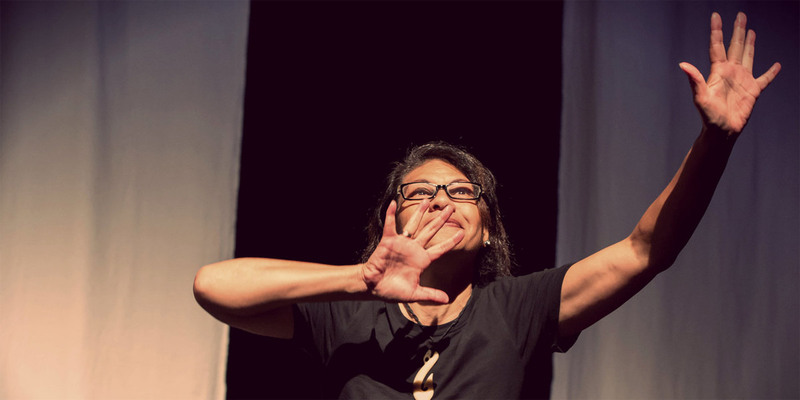 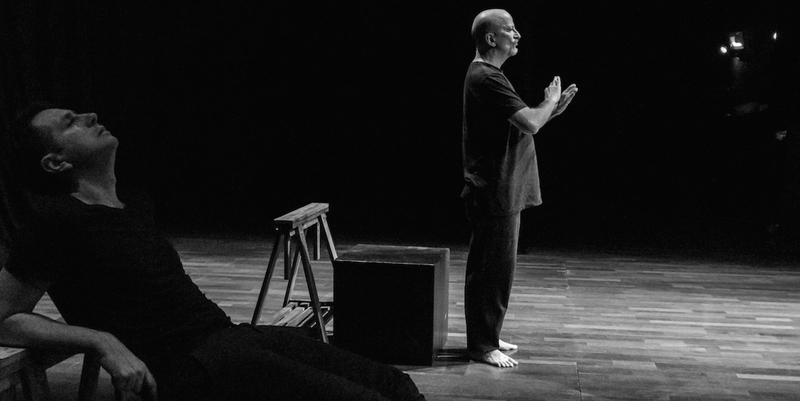 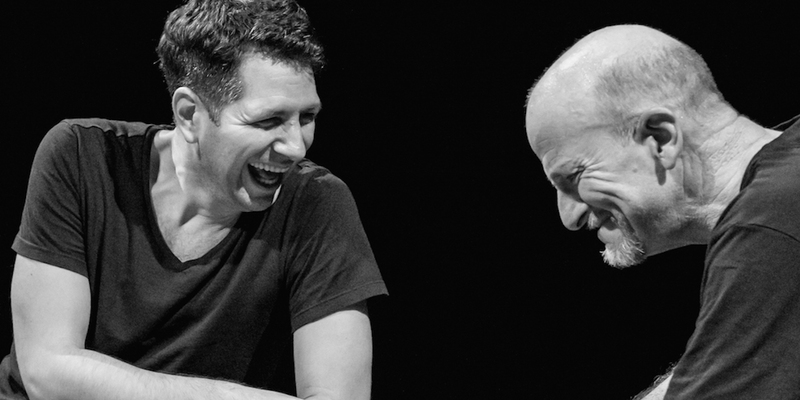 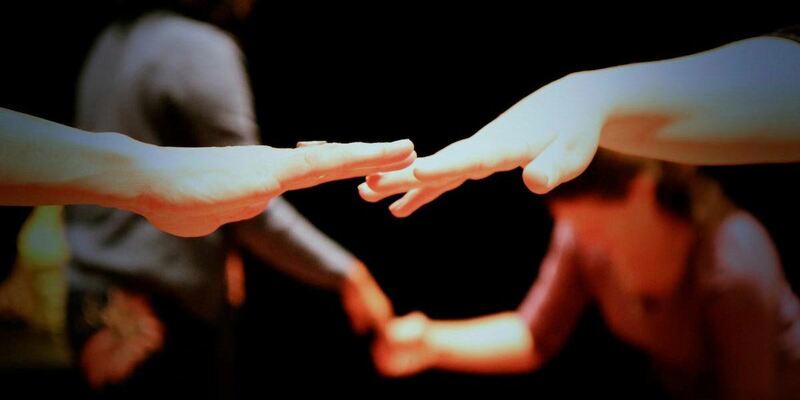 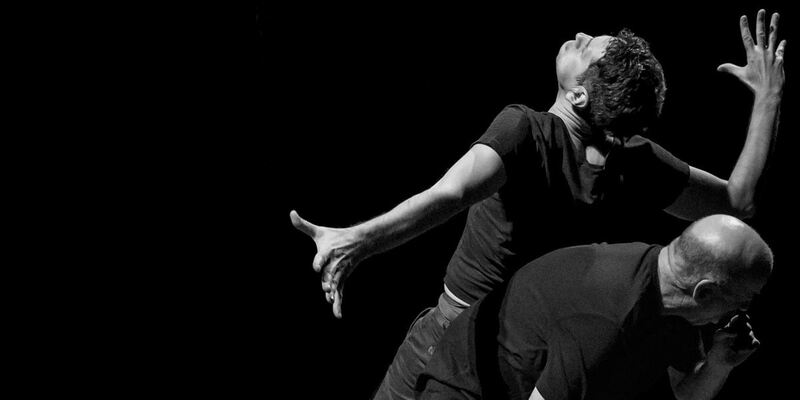 Equal Voices Arts invited to perform at the NZSL Awards 2016.